On Saturday November 10 and on Saturaday November 17 MIC will talk about creativity at Villa Griffone. In the first event (November 10) we will talk about: The development of intellectual property: how to combine technical expertise and creative thinking. During the secon event (November 17) we will talk about: Technical-scientific culture & creativity: lessons learned from the genius of Gugliemo Marconi. 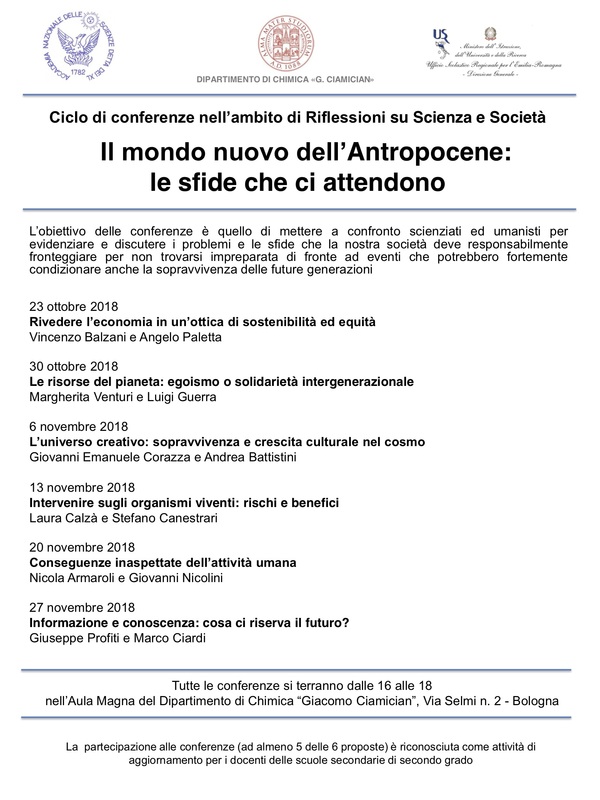 Giovanni Corazza with Andrea Battistini will have a talk on "The creative universe: survival and cultural growth in the cosmos"